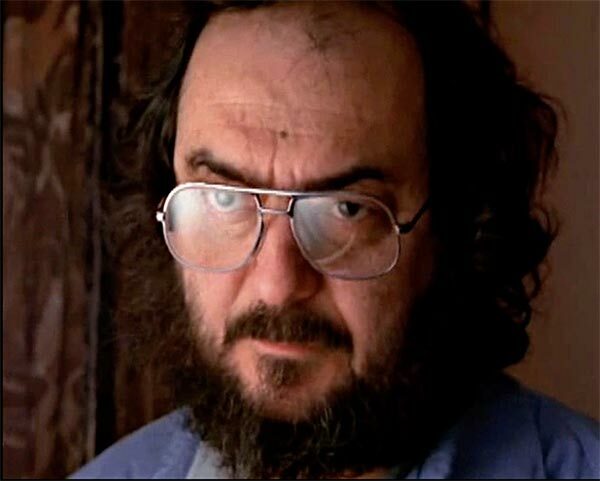 BI was astonished in the late 1990s to find on various Kubrick-related websites that the music score that I had edited for Stanley Kubrick on The Shining in 1980 had acquired something of a cult following. When the film first came out, the music – made up entirely, apart from the opening title, of pre-existing modern classical pieces – attracted some criticism. But as time passed the enthusiasts drowned out the detractors. Of course, it is by no means to everyone’s taste, and now that it has been so much imitated it may be less popular again. NEWSFLASH: 3.4.19. I shall be talking at length about my work on The Shining music in an extensive interview on The Film Programme, BBC Radio 4 at 4.00pm on Thursday, 11 April 2019. More details to follow. A longer version will later be available as a BBC podcast. 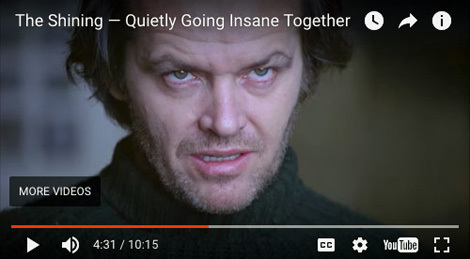 Stanley had initially commissioned an original score, and although it was very fine in its own way, he felt increasingly during the post-production that the film needed something altogether more disturbingly freakish and manic. I was extremely honoured therefore to be given this daunting task in the spring of 1980, just six weeks before the film was due to open. Even more challenging was the fact that Stanley himself would have very little time to oversee my work because he was at that point involved every hour of the day (and some days late into the night) mixing the dialogue and effects tracks in the dubbing theatre. Stanley was very keen to use Penderecki’s music and told me to get hold of everything that he’d ever recorded. I think it amounted to about fifty hours in total, which took me about four or five long days to listen to. Stanley told me exactly where he wanted each music cue to start and finish, and told me to lay up whatever I thought worked, giving him if possible a choice of about three or four different pieces of music per cue. Each evening he would listen to a bit more of what I’d laid up during the day, and then I’d work often late into the night – twice right through the night – making the final changes and drawing up the final neat music charts for dubbing the next day. Stanley had an extremely ‘hands-on’ role in the dubbing, as with every aspect of his pictures, and the blue annotations on my rough chart for the penultimate reel (top right) are his. There was very little discussion, but he was very positive and would make snap decisions in every case when I played him my choices. And by what he chose, he was nudging me always in a particular direction, of a kind of manic madness. And the more I went that way the more he liked it. But when it came to the climax of the movie (Jack axing the doors onwards) I’d got all the most dramatic stuff laid up in a kind of complex mosaic, and still it wasn’t enough for him. And amazingly, he was right … well, certainly I never heard or read any comments about the liberties we took. Diagram of my use of the Bartok music in the Jack & Danny bedroom scene. Courtesy Jeremy Barham. 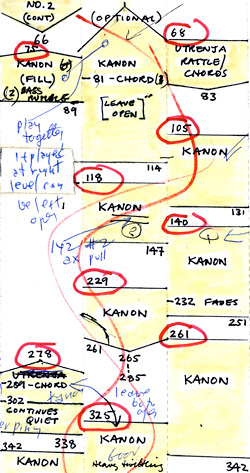 Of course, the final scenes, with Jack chasing Danny in the maze, were very difficult to do because of the complexity of the track-laying, but in fact the most difficult scene by far was when Jack and Grady are talking in the ‘red bathroom’ and there are songs playing in the background from the ballroom. I first thought Stanley meant them to be played very softly as little more than an impression of music going on in the background, but he wanted them to be quite loud so that the words of the songs could be heard. I had huge trouble getting anything to work without it interfering with Jack and Grady’s dialogue. I protested that we’d have to play it softer because it was so distracting that you couldn’t hear the words of the songs properly, and he said, well that’s why it’s got to be louder! He was obviously setting this up as a challenge to me, because he knew the juxtaposition of Jack and Grady’s dialogue with the words of the songs could be very interesting. So I had the counterpoint of ‘It’s all forgotten now’ and ‘Home’ done in a kind of ironical way, and he loved it. It was a nightmare to get it so that words of the songs mostly fitted into the gaps between Grady and Jack’s dialogue. It took me about three days, I think, doing very subtle and tricky editing of different songs, very few of which would work at all. 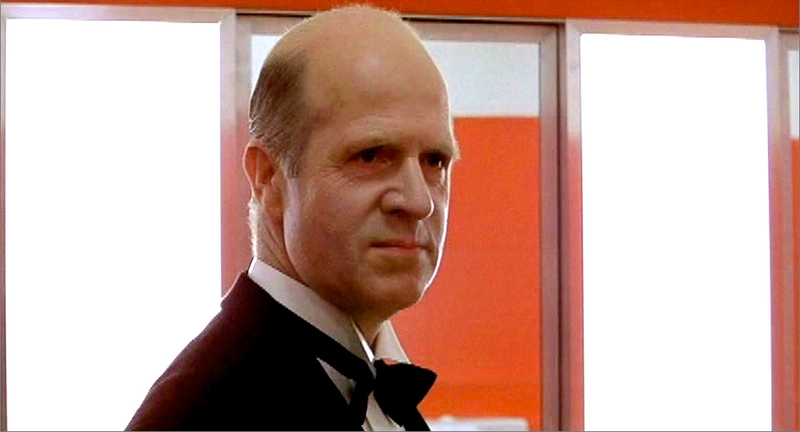 When The Shining was redubbed in stereo in about 2007, neither I nor Ray Merrin, the dubbing mixer who did the original 1980 mix with Bill Rowe, was involved. While I think the stereo has many merits, the remix is not as subtle as Stanley’s original. It’s quite a lot cruder and there are some definite ‘mistakes’. But overall, I’m still very proud of my work with the music on this classic movie. Jack enters the Gold Ballroom as his alter ego, decades earlier. 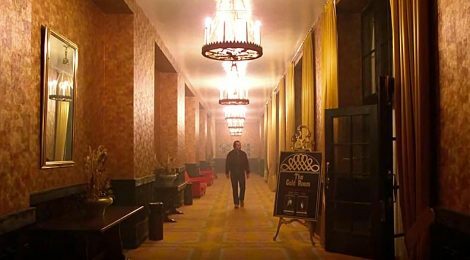 ‘Secrets of The Shining‘, an interview with Gordon Stainforth about his work on The Shining music score that was first broadcast on the BBC Radio 4 Film Programme at 16:00 on Thu 11 Apr 2019. 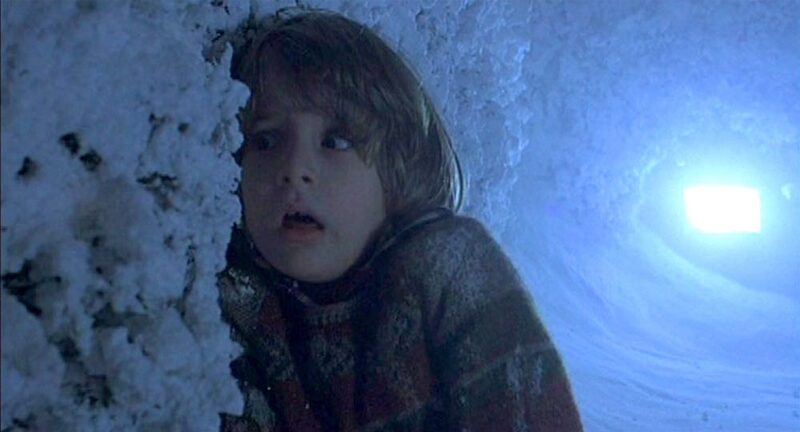 The ‘Secrets of The Shining’ section runs from 13:19 to 39:36. 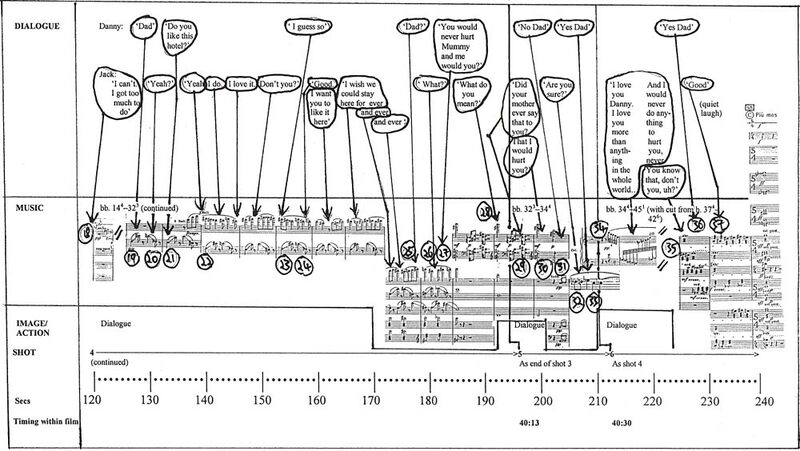 Complete (simplified) music chart of all the music tracks in The Shining, as edited and track-laid by GS in 1980. A very thorough summary: THE MUSIC IN THE SHINING by Valerio Sbravatti (2007; revised 2010). 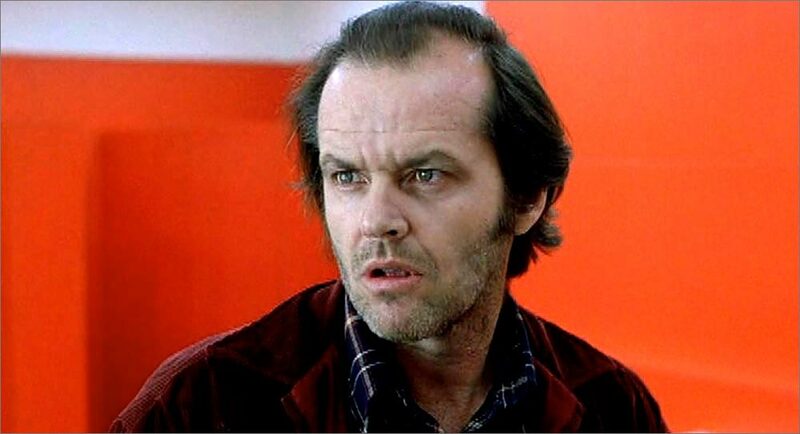 The Shining – An analysis of the Stanley Kubrick horror classic. Also contains useful pages on the music. 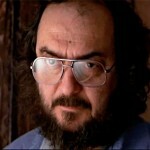 Vivian Kubrick’s documentary, Making ‘The Shining’ (©1980+1999 Arena BBC). NOTE: This is a very compromised version with all The Shining clips removed. Kate McQuiston, We’ll Meet Again: Musical Design in the Films of Stanley Kubrick (Oxford University Press, 2013). Added 13 Feb 2016: I would also now like to recommend The Shining by Roger Luckhurst in the BFI Film Classics series, published 2013. This masterly monograph is the most intelligent overview (or should that be ‘overlook’?) of The Shining that I have ever read. 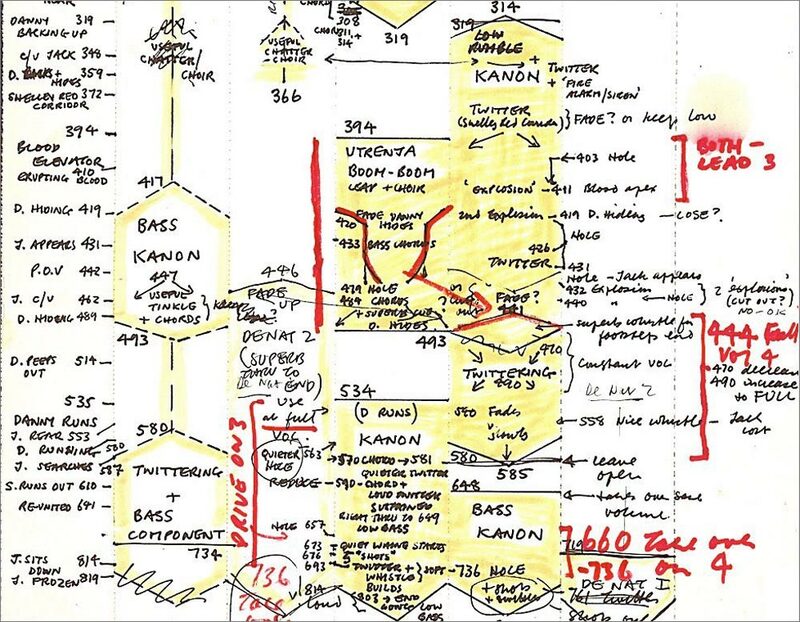 * I do not have any copies of the final, very neat music dubbing charts I made for The Shining. They, of course, became the property of Warner Bros and, once I’d delivered them (plus all the edited and track-laid 35mm magnetic music tracks) to the Elstree Studios dubbing theatre in May 1980, that was the last I saw of them.